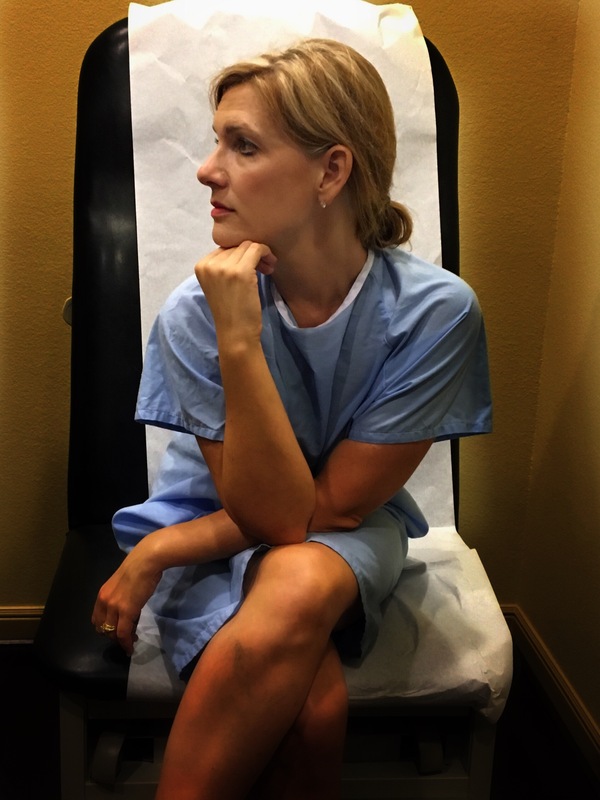 When we seriously contemplated our move, leaving our cocoon of trusted doctors was on the list of reasons not to go. Thanks be to God we’re a fairly healthy family, but bedside manner is a very real thing, and not all doctors have it. In Birmingham, I had the added peace of mind of being in the patient group of physicians I’d learned about not from word of mouth or Internet reviews. But because my dad had worked alongside them, and knew as well as anyone could who would provide my little family with the best possible care. In the end, we opted for adventure out West. And before that new MD search was thrust upon us, I bought as much time as possible, scheduling the entire brood (human and canine) for check ups. During that window, I also took great care to schedule my baseline mammogram. On that note, if you’ve got one on the horizon, let me lay some truth on you. But seriously y’all. Get it done, and not just the gender specific parts or the parts you pay more attention to because they are linked to appearance and perception of beauty. In my late thirties, I’m already at that stage of life when Caring Bridge updates are the norm. Too many childhood friends are already gone, adding sadness, anger, and confusion to this season of life. When the dust settled in Texas and I began asking friends for physician referrals, it dawned on me just how many of us are far too cavalier about our health. If you haven’t been in forever, change that. For me, the delay came from feeling tentative in a town that still feels new(ish). That, and the fact that I’m a big ole baby about blood draws and needle pokes. But nerves aside, I’m glad I stopped listening to my own excuses and started showing up in waiting rooms out here. Previous Previous post: Faux sentiment fools no one. Next Next post: Instead of complaining, do for others.